He is Clow Reed, and in Tsubasa he's Touya and Sakura's father. 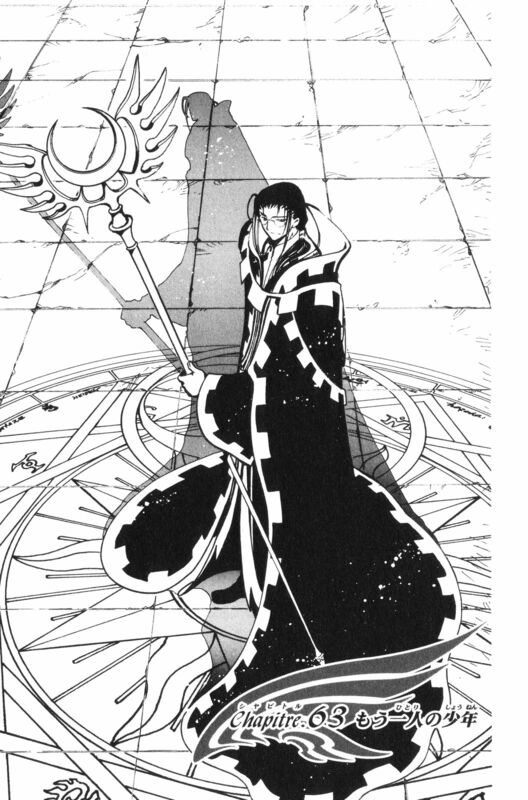 This is Clow Reed, a Clamp-characther. he should be in the Tsubasa Chronicle category. Clow was always one of my favourite characters. Clow's my favorite character. Thanks! Clow reed looks so nice. I love Clow. Thanks for this great scan. 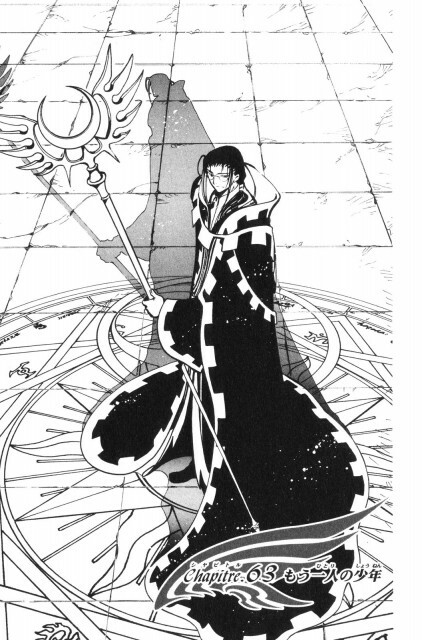 one of the few pics of clow reed :) great scan! Thanks!